A successful water treatment system is the result of a thorough site evaluation, the application of intelligent design principles, and the use of well engineered equipment professionally installed and serviced. 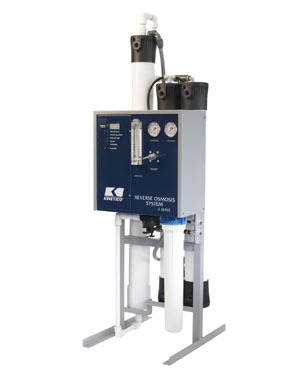 Shelton’s Water is proud to offer Kinetico’s efficient, reliable and expertly designed commercial water treatment equipment for all types of applications. We complement Kinetico’s offerings with products from a wide variety of high quality vendors, to put together the system that will meet your needs and your budget. An advanced design that offers flexibility in setup and operation. Can be set up in the parallel flow, overdrive configuration for maximum flow rate, or in an alternating configuration for maximum efficiency. Twin tank design provides a continuous supply of treated water. The Kinetico TL and TS series of membrane systems are ideal when high quality water is needed, space is at a premium and you need to conserve water. 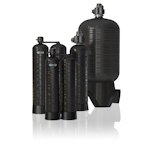 Their unique submersible pump deign allows for quiet, trouble-free operation. 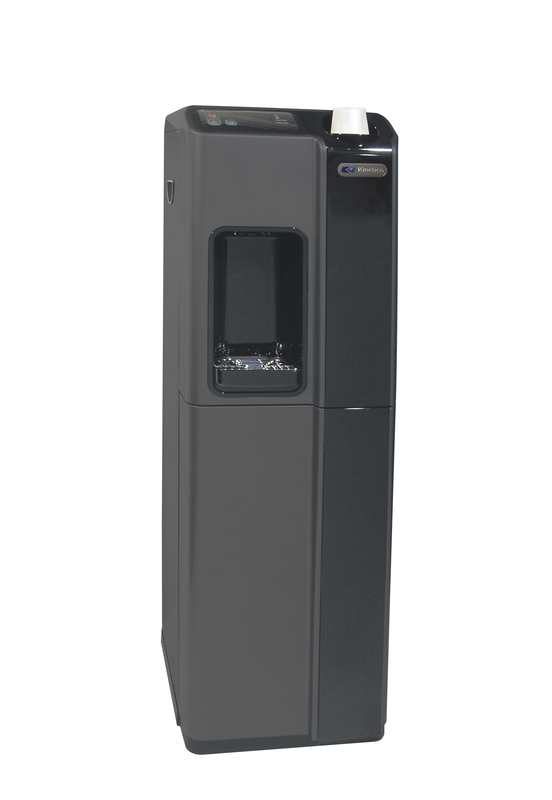 Sleek, upscale bottle-less cooler with reverse osmosis filtration which provides instant great tasting hot and cold water from your tap. Contemporary styling fits with today’s modern offices, lounges or break rooms. Eliminates the hassle of 5-gallon bottles. We highly recommend checking out the Kinetico Commercial Website to view more about our commercial applications. You may click the following link to be redirected to the official Kinetico Commercial Webpage: https://www.KineticoCommercial.com/.